Windows: Any house 20 windows or more. New customers only. 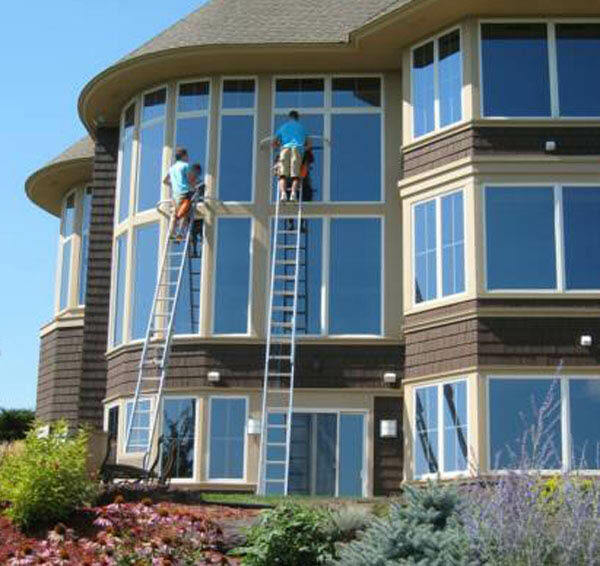 Burrini's Window & Gutter Cleaning is located in Morris County NJ. 973-933-4340. Coupons may not be combined with any other offer. Coupon void if altered. Expires 05/09/2019. Burrini's Roof Cleaning is located in Morris County NJ. 973-933-4340 Coupon void if altered. Expires 05/09/2019. $349 Up To 2700 Sq. Ft., $299 Up To 1800 Sq. Ft. Vinyl Houses Only. Burrini's Power Washing is located in Morris County NJ. 973-933-4340 Coupon void if altered. Expires 05/09/2019. New Customers Only Minimum 250 Sq. Ft Burrini's Cleaning Services in Morris County, NJ. 973-933-4340 Coupons may not be combined with any other offer. With Valpak® coupon only. Coupon void if altered. Expires 05/09/2019. With every Roof Cleaning, receive a free Gutter Cleaning. Coupon void if altered. Burrini's Roof Cleaning is located in Morris County NJ. 973-933-4340 With Valpak® coupon only. Coupon void if altered. Expires 05/09/2019. Let the sun shine in with freshly washed and shiny windows! 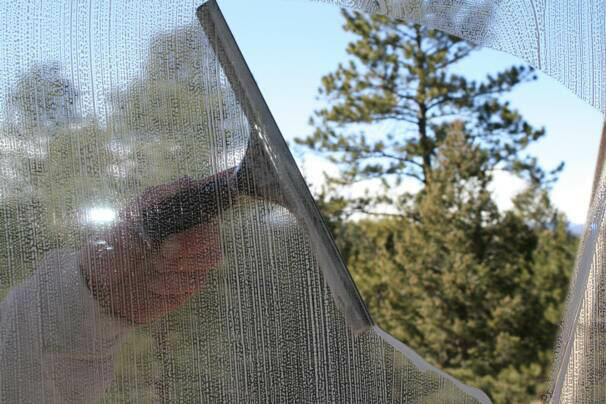 Have your home’s windows cleaned by Burrini Power Washing Window Cleaning Morris County, NJ. 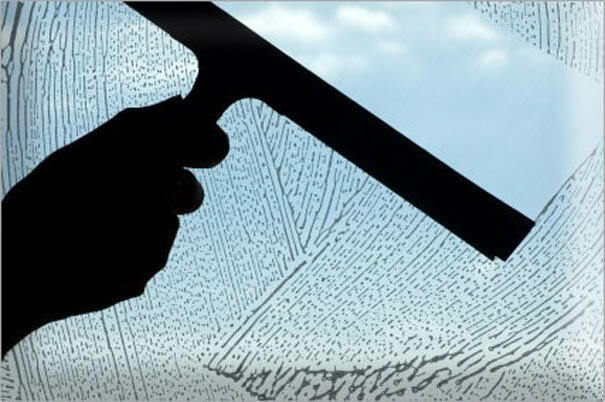 We offer professional and quality window washing at a discounted rate with our printable window washing coupons. Call Burrini Window Cleaning in NJ and schedule your window washing so you can better enjoy the view. Any residential or commercial building from the ground floor up will benefit from clear, clean windows. We also provide cleaning services for chandeliers, mirrors and ceiling fans that are too high to reach. In addition, Burrini offers a variety of power washing services for your home exterior as well. Clean house and call Burrini today. Print our window cleaning coupons and enjoy a pristine home for less. 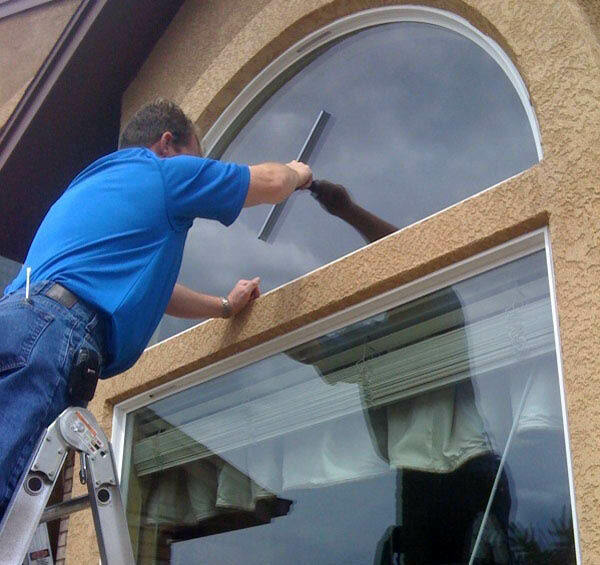 Burrini Window Cleaning has more than 20 years of experience pressure washing homes. We can clean just about anything in your home from windows, decks, roofs and pavement. Call us for a free estimate and print our window cleaning coupons to save!. Window Cleaning, Pressure Washing, Roof Cleaning, Carpet Cleaning, Chandelier Cleaning, Floor Maintenance, Gutter Cleaning, Deck Cleaning & Repairs. Pet Stain & Odor, Spot Removal, Stain Removal, Odor Removal, Dirt Removal, Sanitizer, Deodorizer. Pressure Washing, Rood Cleaning, Window Cleaning, Chandelier Cleaning, Gutter Cleaning, Deck Cleaning & Repairs. Burrini Window Cleaning Services provide quality and affordable power washing for your home. We service the Morris, Sussex and Hunterdon counties as well as neighboring areas of New Jersey.